Final sock festival of 2015. If you missed Woodsock in March and Isle of Sock in May you probably wont have a clue what this is about (especially since we lost our blog from the start of the year) we’ve had live acts and crazy party games all year and here we go again with our complete bicycle festival one more time to round off a great summer and everyone is invited. 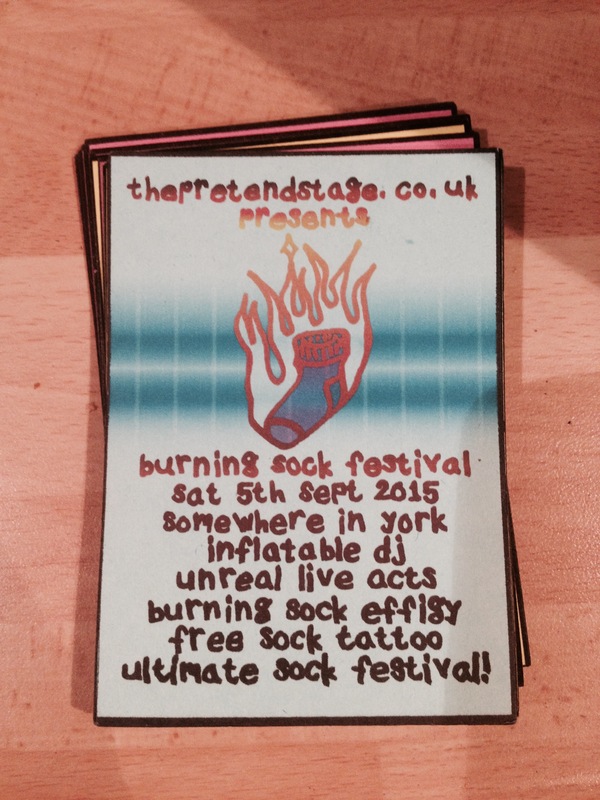 Believe every word on the flyer and keep an eye on this page or contact us for more info or if you are interested in performing at BURNING SOCK 2015.